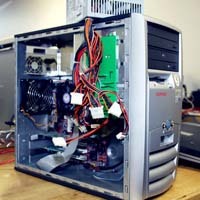 Computer Repair & Electronics offers hourly rates for drop off computer repairs as well as an affordable fixed rate data recovery service. Unlike big box stores with low quality service, high prices, and pushy sales reps, we strive to provide the best service available at a fair price. Below are many of the services that we offer. We also can assist you with many other computer-related services that are not listed here. 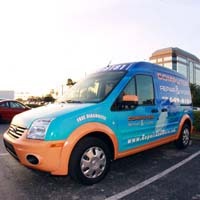 Please contact us at 239-649-8181 with your questions and we willl be happy to assist you. Our experts can make repairs, installations, upgrades & more. 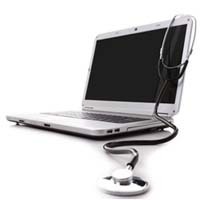 We can help speed up that slow computer with a tuneup. Got a cracked screen? 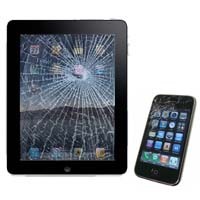 Our experts can repair it! 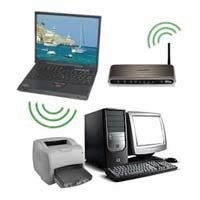 We can install a secured wireless network in your home/business. 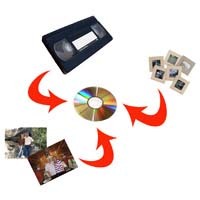 Bring in your photos or videos & we will transfer them to DVD. We offer a convenient door-to-door pickup and delivery service.